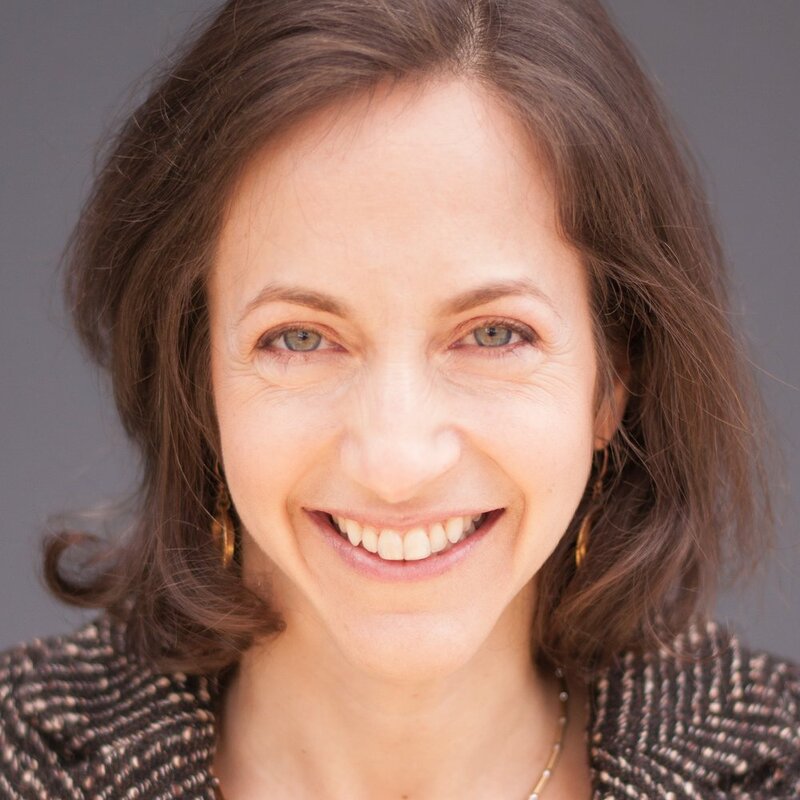 Rachel Sheinbein is a lead investor in Portfolia’s Rising Tide Fund and the Portfolia Enterprise Fund. In the Rising Tide Fund, she led the Rising Tide’s investment in Parrable and co-led its investment in Sandstone Diagnostics. She has led the investment in Juvo, Voxeet and 4 Degrees in the Enterprise Fund. She and her husband are active angel investors and Rachel is also currently a Venture Partner at Lemnos VC. Rachel was the cofounder of Makeda Capital, a public markets fund backing Fortune 500 companies with women CEOs. Before Makeda, she was a Partner at CMEA Capital specializing in early investments in energy and materials. Ms. Sheinbein spent much of her career at Intel, working with a team on cutting edge waste water treatment and with a group that was shaping the industry in environmental metrics & treatment technology. She also led a group on strategy for IT in the supply chain. Ms. Sheinbein is President of the board of Expanding Your Horizons (EYH), which encourages girls in math, science, engineering and technology. She, also, serves on the board of Challenge Day. She has a Masters in Engineering and an MBA from MIT. Ms. Sheinbein’s undergraduate degree in chemical engineering is from the University of Pennsylvania.